After almost two years of little to no action from the Nigerian government, to secure the freedom of 276– now, 218– young schoolgirls, from the Boko Haram insurgency, Nigeria’s president, Muhammadu Buhari, has declared, at the end of August, that Nigeria is now willing to negotiate with “bona fide leaders of Boko Haram,” for the release of the Chibok school girls (source). 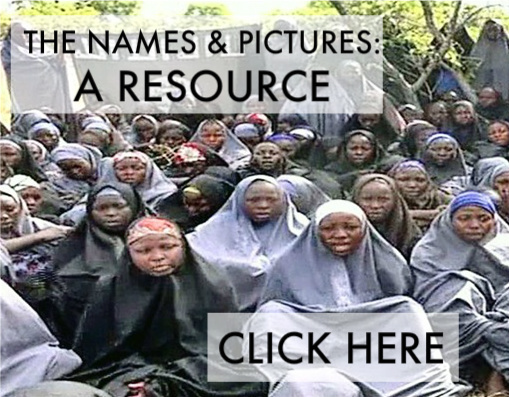 This newest development has spurred on new hope for the release of the Chibok girls, who have not been physically seen by the outside world– but are reported to be alive, as of December 2015. While Boko Haram has stated that a few of these precious young women have been killed by airstrikes, there is still sufficient cause to believe that the Chibok girls are alive, and ready to be free.